We service most Asian and American cars and light trucks with specialties in Audi, Porsche and Jaguar. We check your vehicle’s history and factory recommended service intervals at every visit. “No waste or neglect” is our service motto. Many of our customer’s cars have 200,000 or more safe and economical miles. 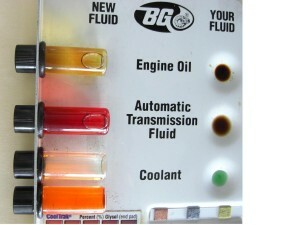 BG (TM) upgrade fluid service equipment and products.assist us in our vehicle longevity goals. We utilize AllData (TM), Identifix (TM) and IATN (TM) data services to to provide us with vehicle Factory Service Intervals, recall and technical service bulletins, repair procedures and confirmed master tech fixes. We use the Autel (TM) scan/advanced diagnostic tool for efficient diagnosis on today’s complex vehicles.